The vibrant colors and unique texture makes slate tile an exceptional interior flooring alternative. Slate is formed of compressed layers of sediments formed under the ocean. Its tough composition makes it resistant to fading, scratches, and even chemicals. 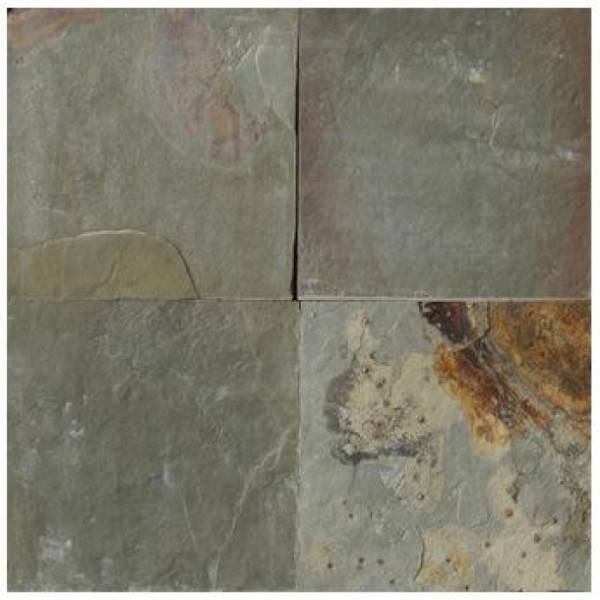 Although it needs to be sealed regularly, slate tiles last virtually forever with a little maintenance. With over 25 color options to choose from, slate tile can make a wonderful addition to any room, even those in colder climates.